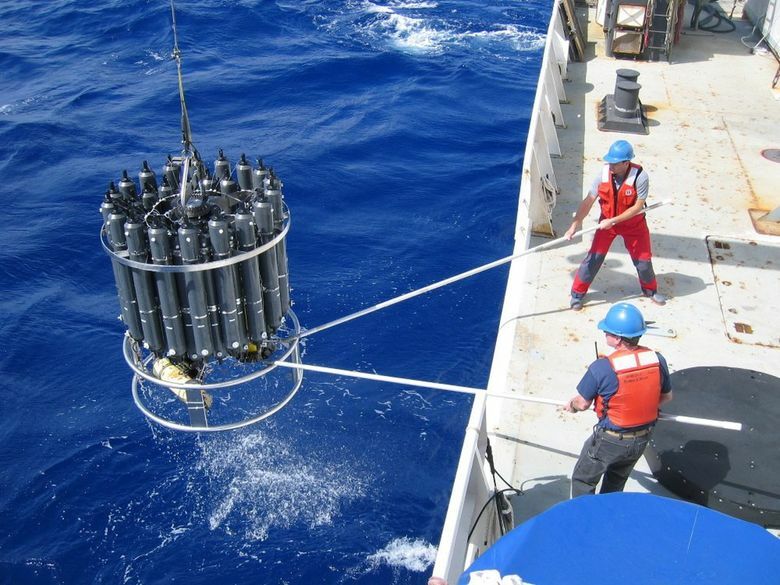 Research published Thursday in the peer-reviewed journal Science analyzed more than 100,000 seawater samples worldwide collected from 1994 to 2007 and taken from nearly every corner and depth of ocean. But that temperature buffering comes at a cost. The ocean has continued to acidify, and changes in its chemistry are already affecting ecosystems in the Pacific Northwest. 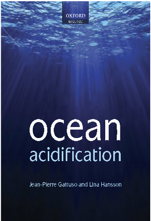 Adding carbon lowers seawater’s pH level, making it more corrosive. 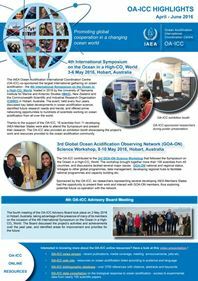 The research by Feely and others found the uptake of carbon in the world’s oceans has kept pace with worldwide CO2 emissions into the atmosphere. “The amount of carbon in the ocean, that rate is increasing, because the amount of CO2 we’re releasing into the atmosphere is still increasing,” Feely said. Evan Bush, The Seattle Times, 14 March 2019. Article.